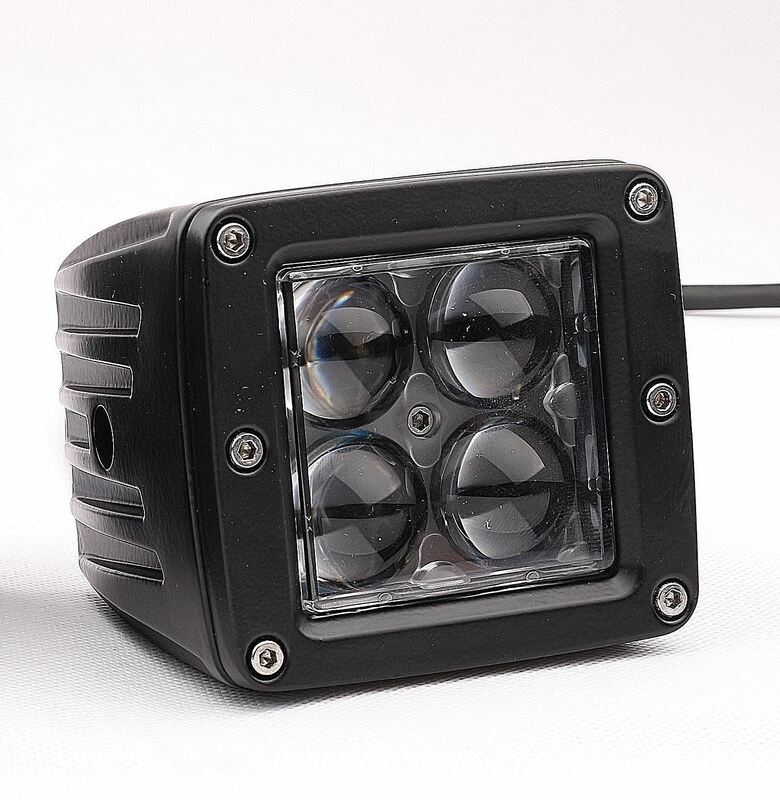 Lifetime LED Lights brings you the Brightest LED Light Bar with the Phantom Series LED Light BarsConfigured in a 2x2 design with the use of specially designed optics, not only are the LEDs brighter but they are more focused with less spread. The Phantom Sun light bars are the brightest LED light bar on the planet, get ready for people to think you can make the sun rise. Configured in a 2x2 design with the use of specially designed optics, not only are the LEDs brighter but they are more focused with less spread. Giving you the ability to see farther than ever before. No other light bar can give you the type of light that the Phantom Sun will bring you. The use of 7 Watt Phillips chips gives you the confidence that these will last a lifetime, so they are warrantied for a lifetime. The color temp of these lights is 6000k, for a nice white light that will help you see whats in front of you. If you are looking for the best and brightest LED Light, you found it. Nothing else being sold today compares to the light output that the Phantom Sun series of light bars. The LED Light Switch kit includes LED light switch, LED Switch wiring and the relay to get your LED lights installed.